Melissa Edmonds : Flint Financial Planners | Financial & Tax Planning, Inc.
Melissa is Financial & Tax Planning's operations manager. She handles client service requests, maintains operational reporting systems. She has extensive client service experience and is responsible for mainting an exceptional level of client service for our clients both in and out of the office. 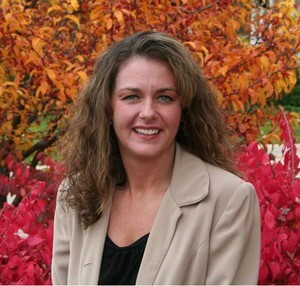 Melissa joined Financial & Tax Planning, Inc. in August 2006. Melissa is married and has two children, in her free time she enjoys camping and spending time with her family.